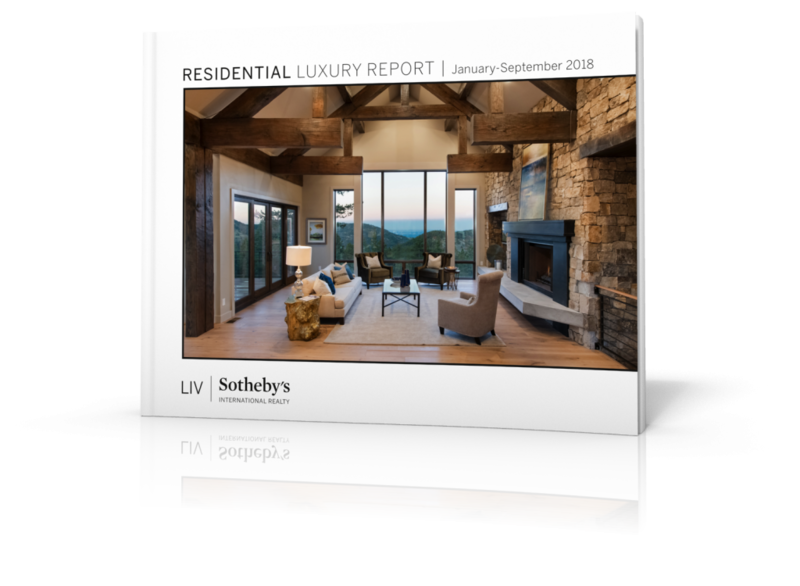 The luxury real estate market in Colorado continues to evolve, especially with an increased demand in new buyers flocking to Denver Metro, Boulder, and the resort communities. 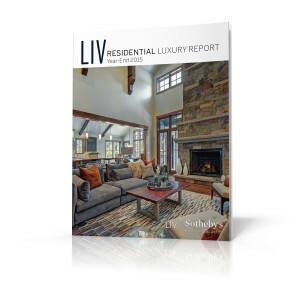 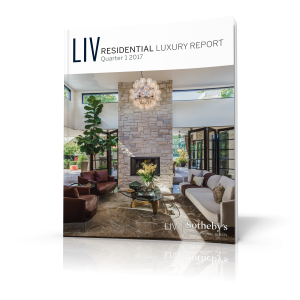 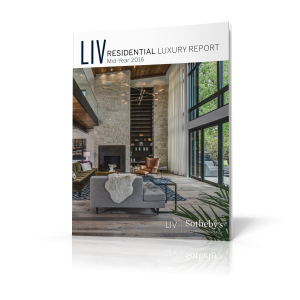 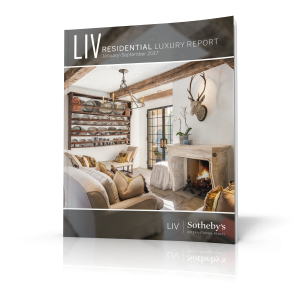 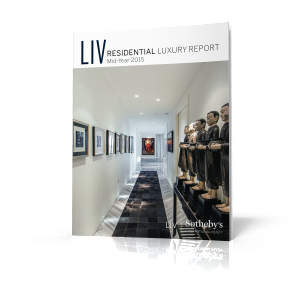 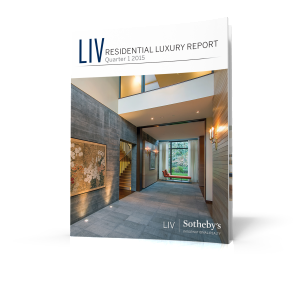 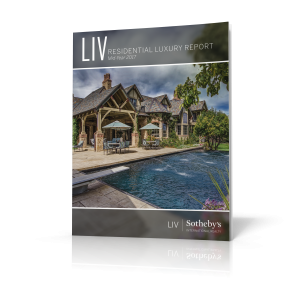 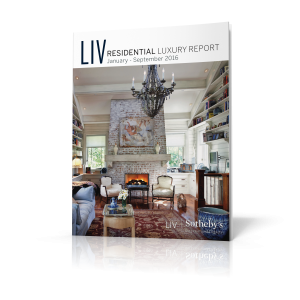 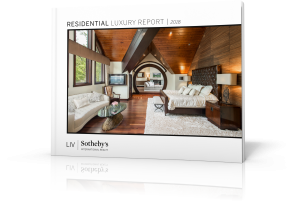 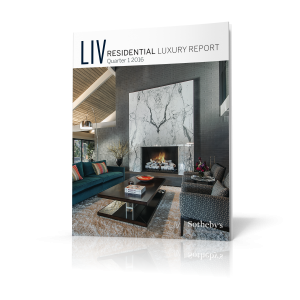 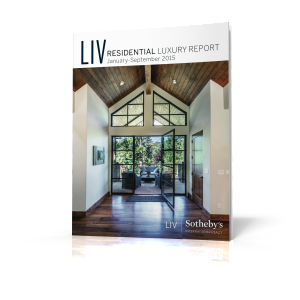 Understanding the luxury real estate market is a critical key to success for both buyers and sellers, which is why LIV Sotheby’s International Realty compiles a Luxury Report to help consumers make sound financial decisions. 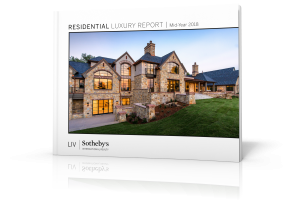 The 2018 Year-End Luxury Report compares 2018 to 2017 statistics, for single family homes and condos priced $1,000,000 and above. 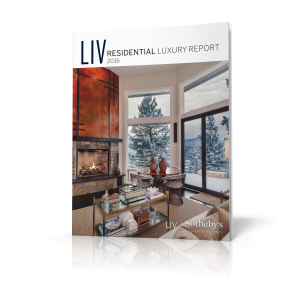 Luxury sales are analyzed by county, including Adams, Arapahoe, Boulder, Broomfield, Denver, Douglas, and Jefferson Counties of Denver Metro, and the resort communities of Eagle County (Vail Valley, Avon, Beaver Creek, Bachelor Gulch, etc.) 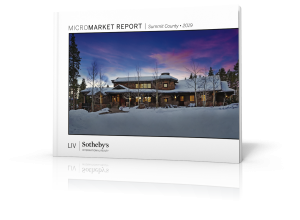 and Summit County (Breckenridge, Frisco, Copper Mountain, Dillon, Silverthorne, etc.). 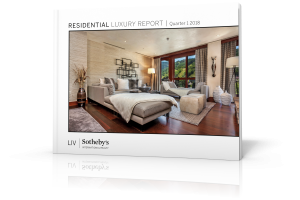 In addition to the analysis of local, county-wide luxury market data, this report also includes statistics on emerging luxury consumers’ lifestyle preferences and purchasing confidence from around the world. 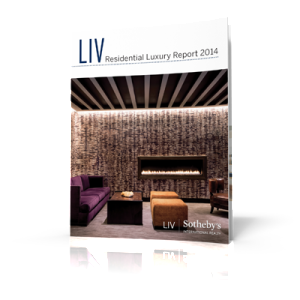 *Enjoy an analysis of the resort luxury market, located at the end of this report.